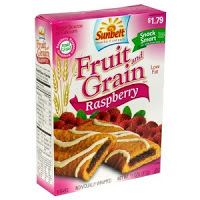 Here is a high-value Sunbelt buy one get one FREE coupon! “Like” Sunbelt on Facebook, then you can print off the coupon. The pdf automatically prints three coupons for you. Watch for sales and you’ll pay less than $1 for Sunbelt.